Cost: Free for members or $5.00 per person for non-members. Open Swim starts at 4:00pm. Swimmers will be asked to exit the pool 5 minutes prior to pool closure. All entrance fees and proceeds from the snack shack go towards funding for Swim Strong Life Savers. Our non-profit organization providing education and training for emergency response. 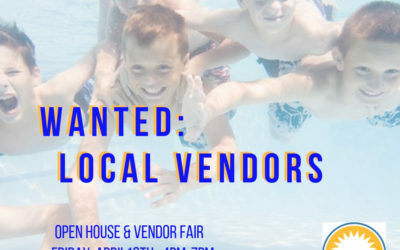 If alcohol or marijuana is found in the possession of any guest, you will be asked to leave the premises and will no longer be allowed to participate in future Family Swim Nights. Reserve your spot for up to 50 guests during our Family Swim Night; 4pm-6pm. Splash, play and celebrate season ending, or promotion with all your friends! Seating reserved for you and your guests, lifeguard on duty and plenty of space to splash around. Bring your own food if you like. No glass, alcohol or recreational drugs allowed on the pool deck! 6 round tables and benches with be reserved for you under the shade structure. Decorations are limited to the reserved table tops. 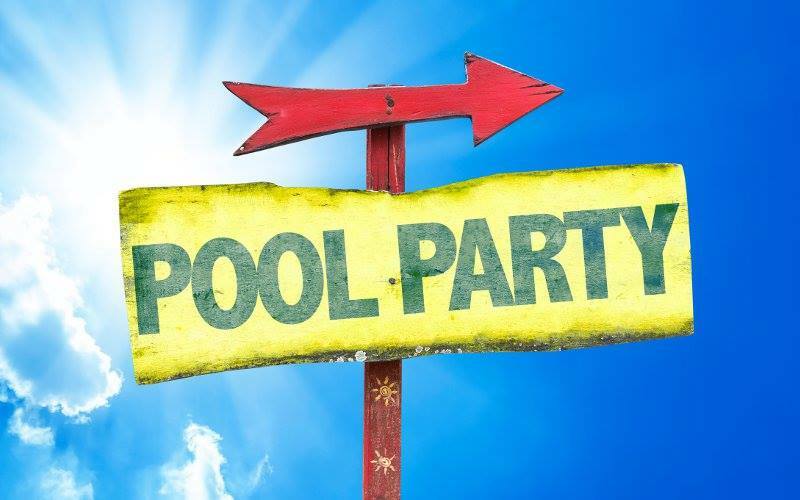 Reservation is a must. . Waivers must be signed by all guests on the pool deck. 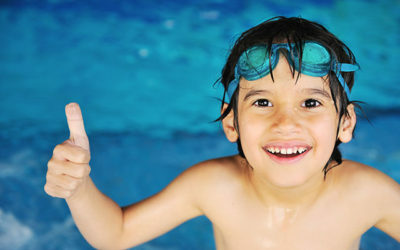 All entry fees go toward Swim Strong Life Savers – non profit organization dedicated to educating members of our community about water safety. 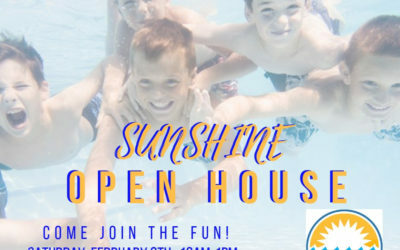 In 2017 Swim Strong Life Savers was created for the sole purpose of educating the Elk Grove community about water safety. 1 in 5 children under the age of 8 are involved in a drowning. Many of these drownings occur in the home. The good news is… drownings are 100% preventable. Drownings may not result in death but can still have lasting effects on the victims and their families. 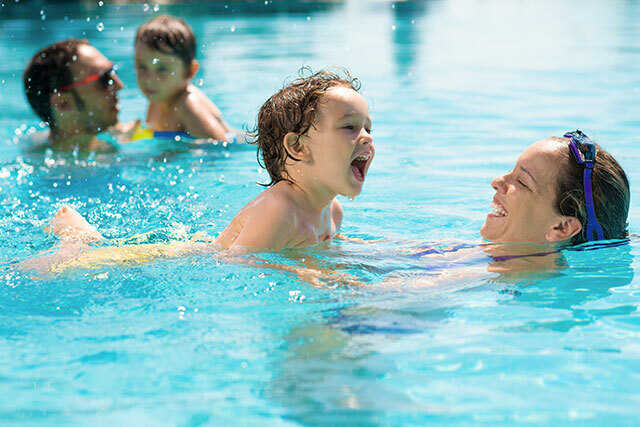 Knowledge of CPR and First Aid, teaching children to learn to swim, and ensuring correctly installed barriers around pools, and back yard ponds can decrease the possibilities of drowning occurring. Strong Strong offers $2,500 in scholarships per a calendar year. Applications are accepted year round. Both partial and full scholarships are awarded until the funds are all dispersed. With the generous donations of local donors, these courses are available at a discounted price. If you are interested in becoming a donor or a sponsor for Swim Strong Life Savers we would appreciate your support. Our goal this year is to help 25 community members this year. 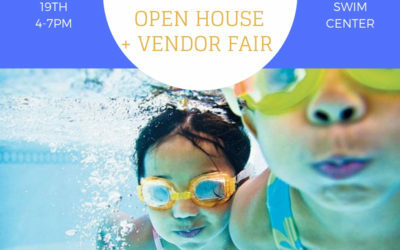 Free kid-friendly event, April 19th from 4-7pm at Sunshine Swim Center, hosted by Swim Strong Life Savers.